WA Youth Orchestras awarded Plus1 grant! WAYO is a not for profit registered charity which, since 1974, has been providing top-notch musical performance opportunities for young Western Australians and our audiences. We are thrilled to announce that we are one of only five WA organisations to have been awarded a Plus1 grant from Creative Partnerships Australia. Plus1 is a dollar-for-dollar matched fundraising program, designed to boost the fundraising efforts of small to medium not-for-profit arts organisations for specific creative projects. We are thankful for this potent endorsement for what we do at WAYO, and for our biggest upcoming project to date. But this is only half the battle! We need you to complete the story. An epic tale set in the dramatic landscape of the central Kimberley, Jandamarra tells the story of an Indigenous Western Australian warrior and leader of the Bunuba resistance of the 1800s. 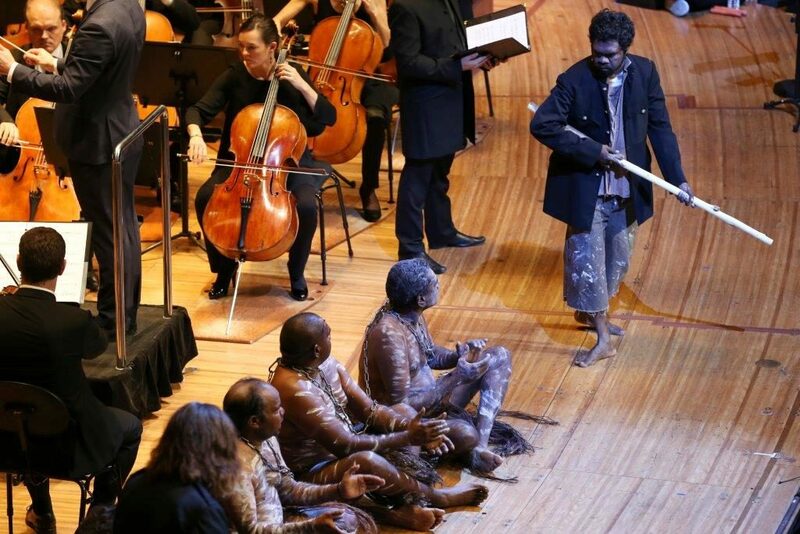 In a strongly collaborative environment, WAYO will join forces with multiple youth choirs, soloists, and an Indigenous ensemble of musicians and actors from the Bunuba People to bring this dramatic cantata to life. Unique, impactful, and historically vital – become a part of the story today. 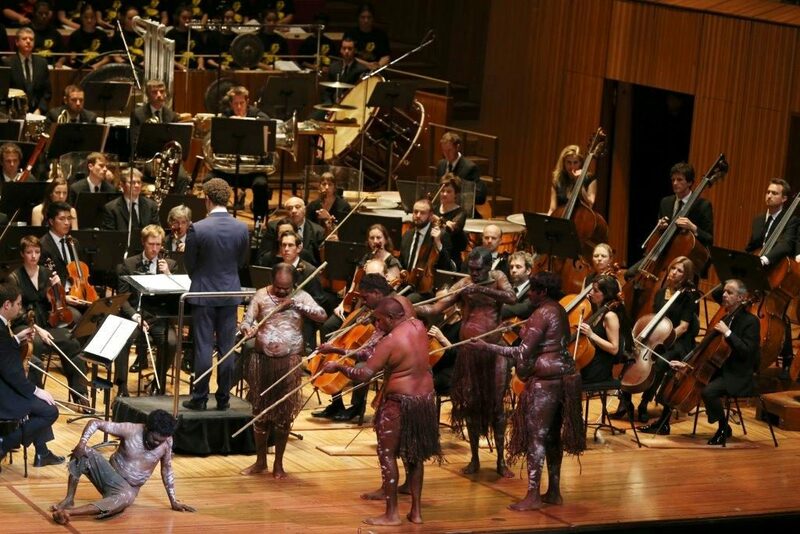 A momentous undertaking, this two-show performance on Perth Concert Hall’s hallowed stage will be the Western Australian premiere of a landmark Australian composition. This work is particularly significant in that it is co-authored, and will be performed by, the Bunuba People. This project is instrumental to WAYO’s continued development and focus on youth cultural exchange, facilitating education and understanding through cultural and musical enrichment. Plus1 is a dollar-for-dollar matched fundraising program which means we can’t undertake this project without you! We are so excited that Plus1 will give all streams of our supporters the opportunity to become meaningfully involved in a Western Australian story of cultural and historical significance, and we are ever grateful for your support. Besides, what better place to get double the return on investment than whilst helping your local Youth Arts Organisation?